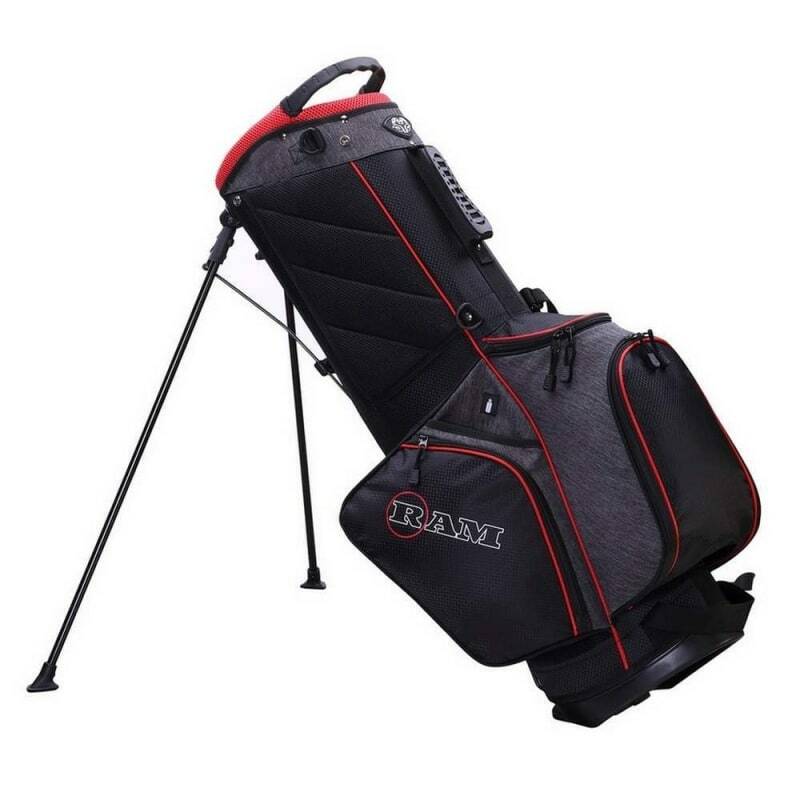 The Tour range from Ram Golf is what happens when form and function meet perfectly. 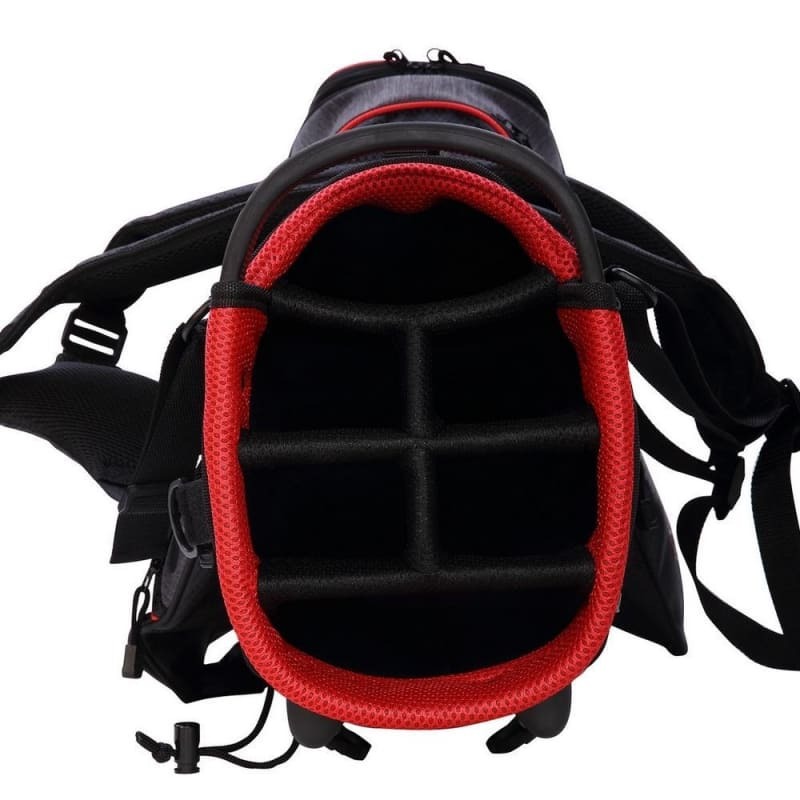 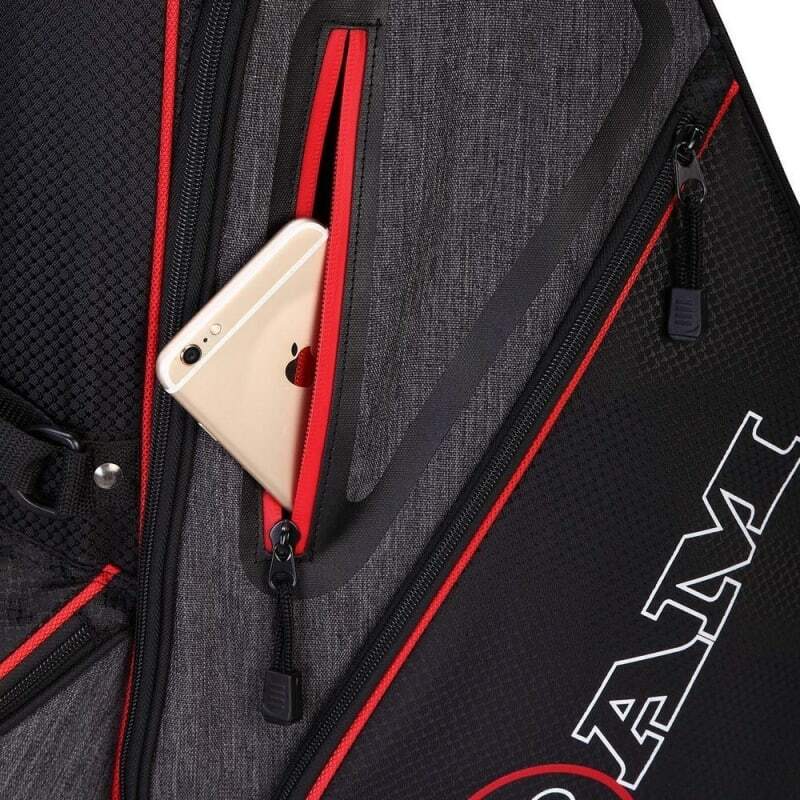 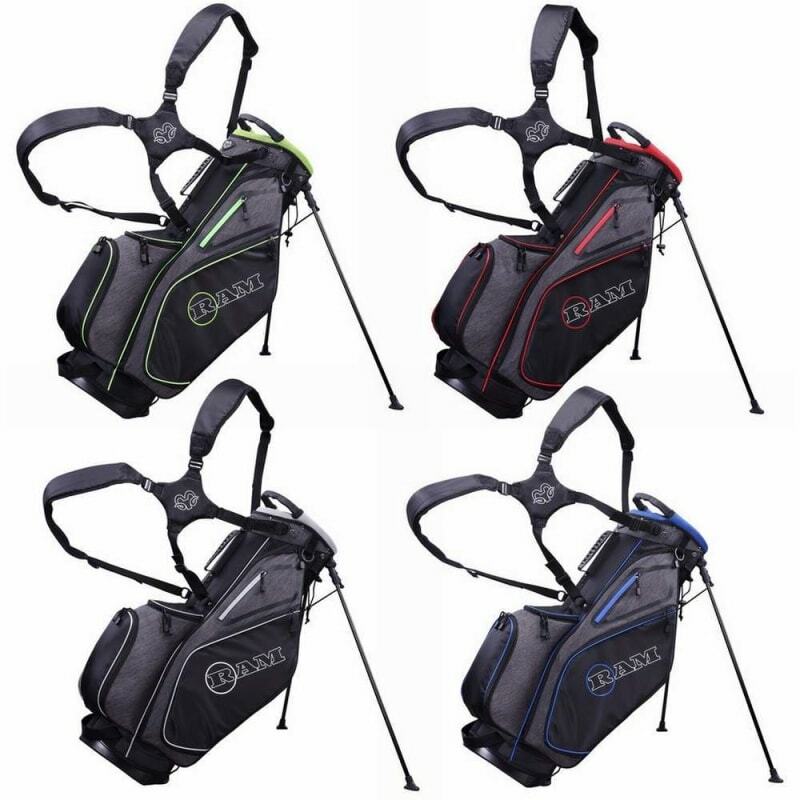 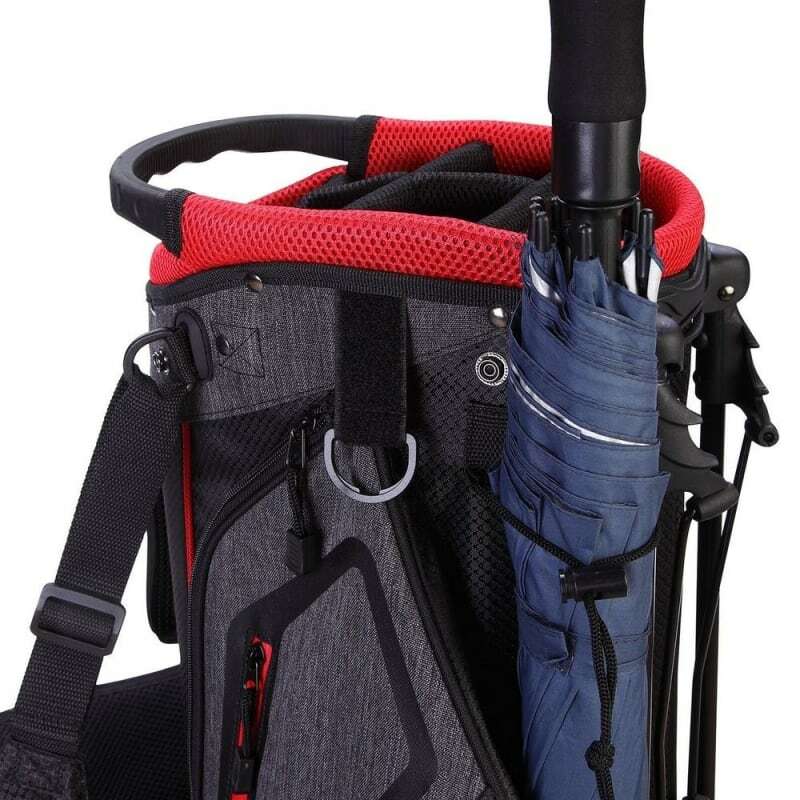 This stand/carry bag is jammed full of features, and it looks a million dollars. 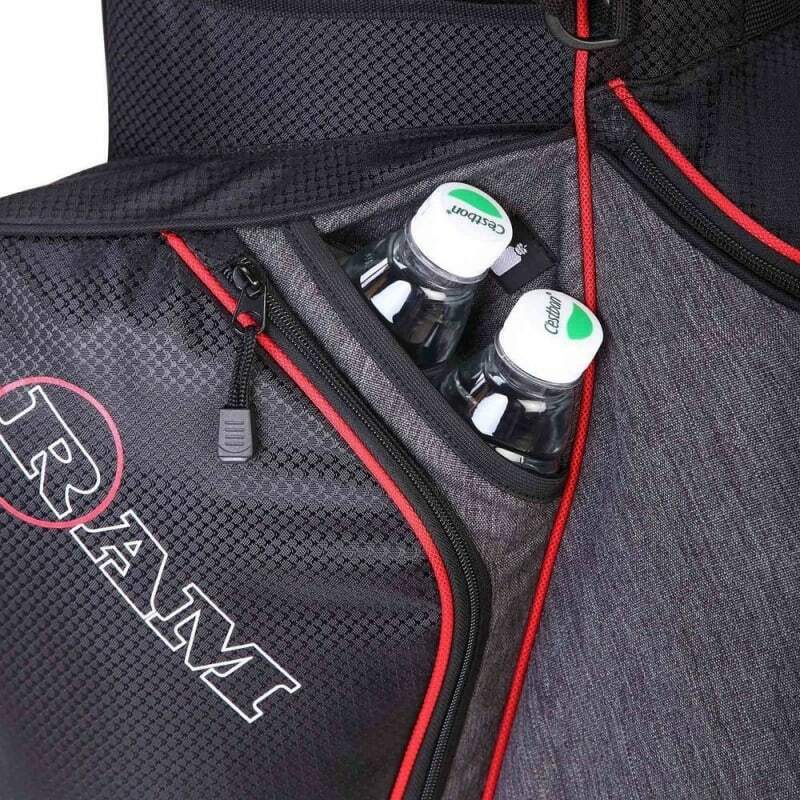 There's a 9" 6 way divider top that features 4 full length dividers, helping keep your clubs organised the way you like them.